Josiah Ng, best known for Malaysia’s Commonwealth Gold medal in Track Cycling and three time Olympian has returned to Malaysia, ready to give back to cycling community. 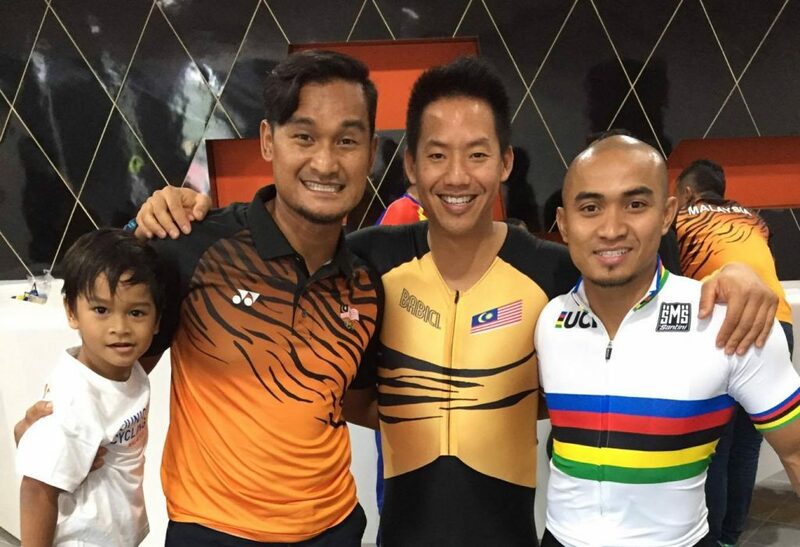 The 39-year-old will be setting up a cycling academy in Kota Damansara in Selangor next month. Josiah also engages in talks and cycling workshops via his company Sports Empowered, and said e-cycling was an attractive way to get youngsters to have a healthy lifestyle. “I believe this will attract the younger generation. We’re looking at approaching private schools, there are plans to have an inter-school league as well,” added Josiah. 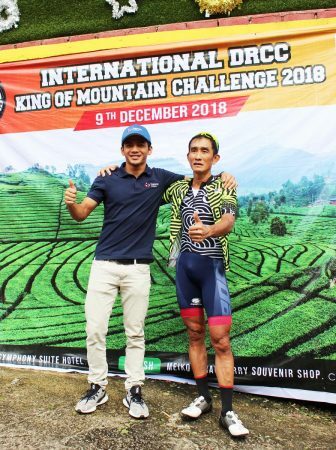 At the 2018 Asian Games, Josiah was surrounded by controversy following his success in coaching a Thai track cyclist whom surprisingly won the gold medal in Keirin. 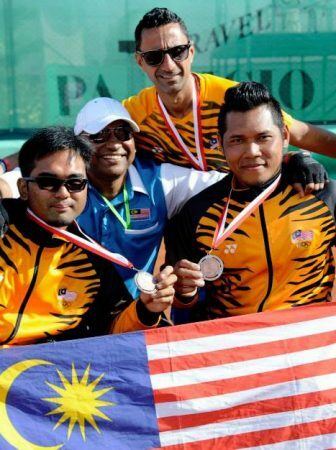 However, instead of welcoming Josiah with open arms, the National Sports Council (NSC) had rejected his service. “I’ll just focus on contributing at the grassroots level from the private sector. 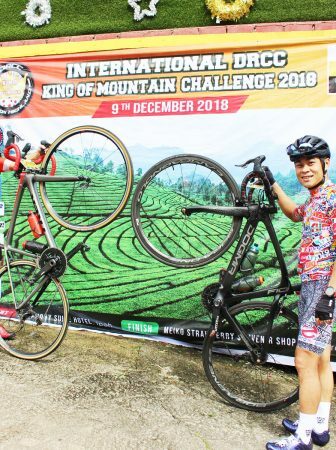 I think there’s no clear pathway for a young cyclist to reach the top, and I believe I can help in this area with my expertise.” said Josiah.